To my knowledge he never returned to Australia after the war. 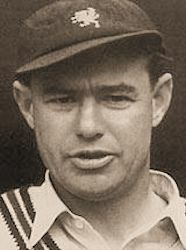 Between 1947 and 1957 he was a first-class cricketer for Surrey and Somerset in England. He was an orthodox left-arm spin bowler.